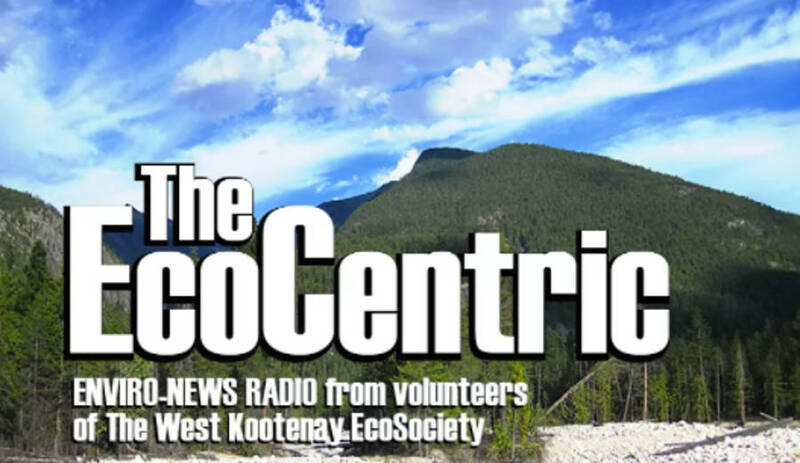 Join the EcoCentric team and help produce one of Canada’s longest-running environmental news radio programs. Put forward the important environmental news from our Kootenay community, our province, our country… and what the heck… it’s our one planet. Interview prominent Canadians from across the country!